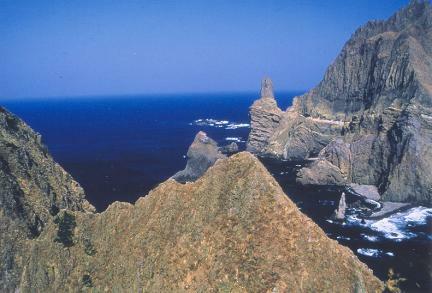 독도는 동도·서도 두 섬과 그 주위에 흩어져 있는 동 · 서도 외 89개의 부속도서로 구성되어 있다. 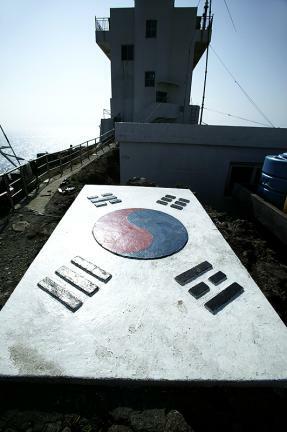 독도는 철새들이 이동하는 길목에 위치하고, 동해안 지역에서 바다제비·슴새·괭이갈매기의 대집단이 번식하는 유일한 지역이므로 1982년 11월 16일 ‘독도 해조류 번식지’로 지정하여 보호해 왔다. 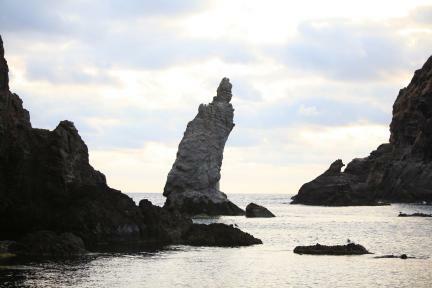 그러나 독도에 독특한 식물들이 자라고, 화산폭발에 의해 만들어진 섬으로 지질적 가치 또한 크고, 섬 주변의 바다생물들이 다른 지역과 달리 매우 특수하므로 1999년 12월 ‘독도 천연보호구역’으로 명칭을 변경하였다. 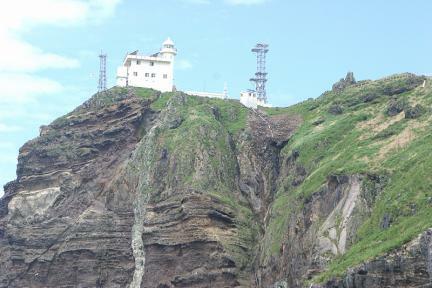 독도는 신라 지증왕(재위 500∼514) 이래로 내려온 우리 영토로서 역사성과 더불어 자연과학적 학술가치가 매우 큰 섬이므로 천연기념물로 지정하여 보호하고 있다. 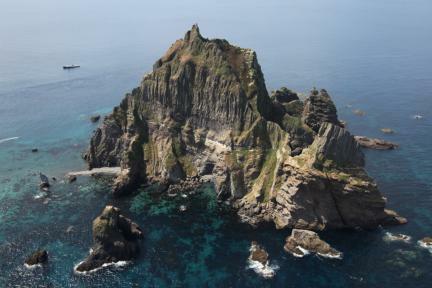 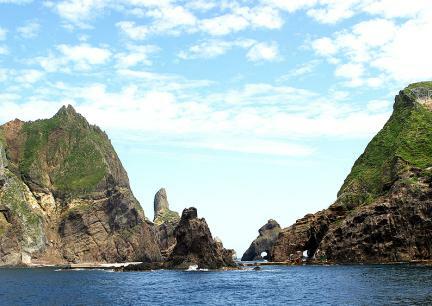 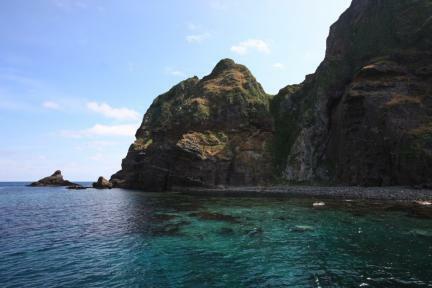 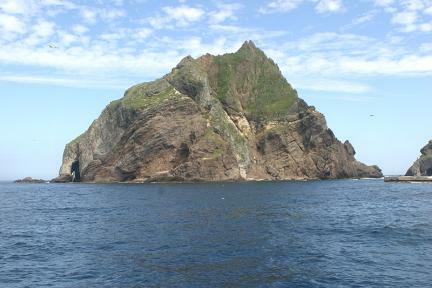 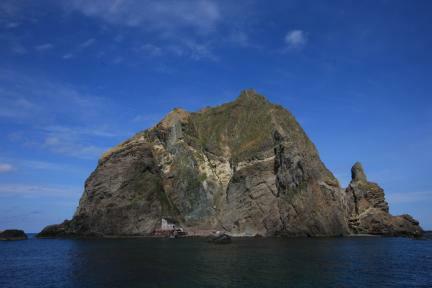 Dokdo Island consists of two main islands, Dongdo (East Island) and Seodo (West Island); and about 89 other rocks. 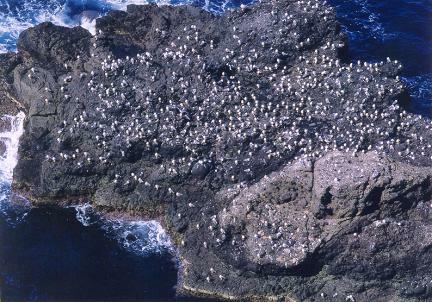 Many kinds of birds live here, and stormy petrels, streaked shearwaters, and black-tailed gulls live in groups in this island. 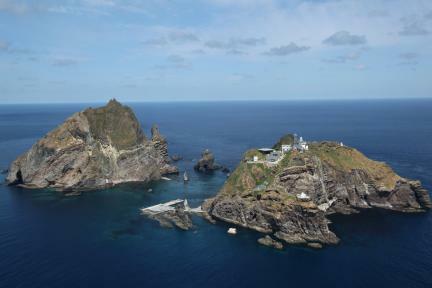 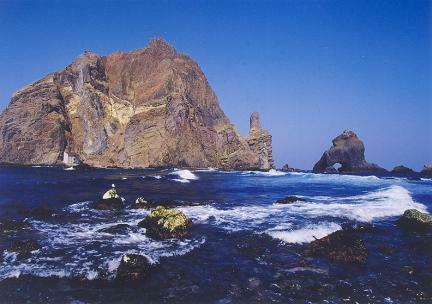 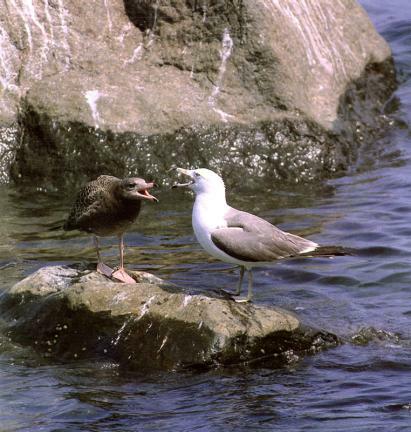 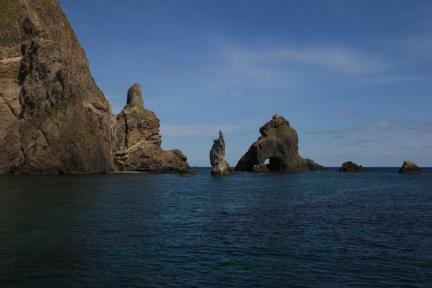 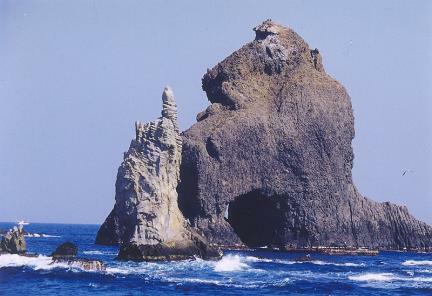 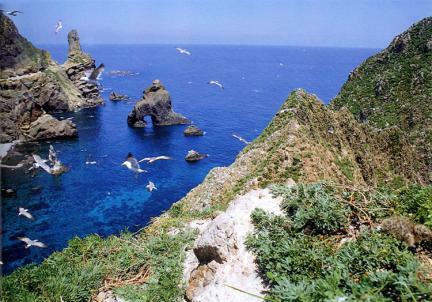 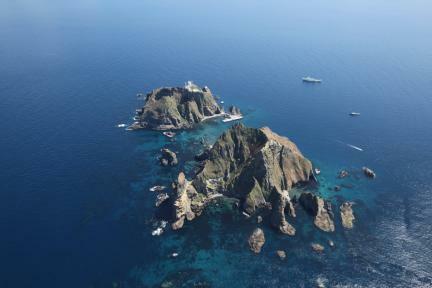 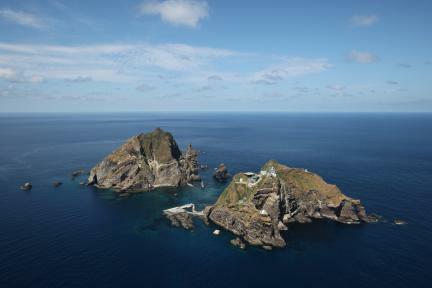 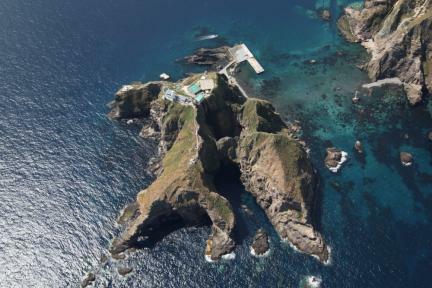 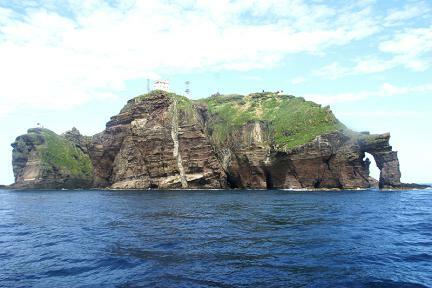 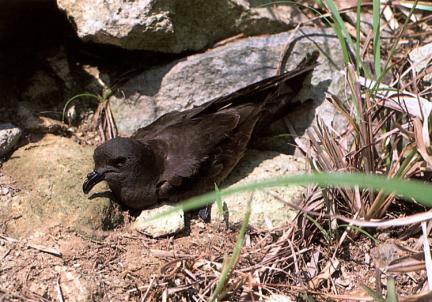 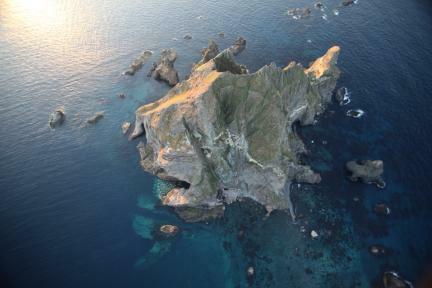 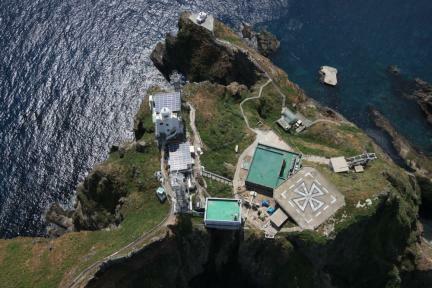 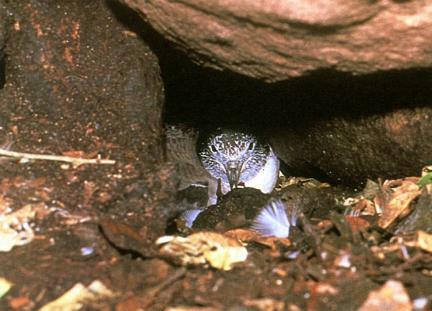 Until Dec. 1999, it was reserved as Habitat of Seabirds of Dokdo Island. 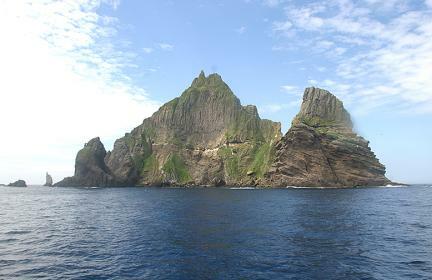 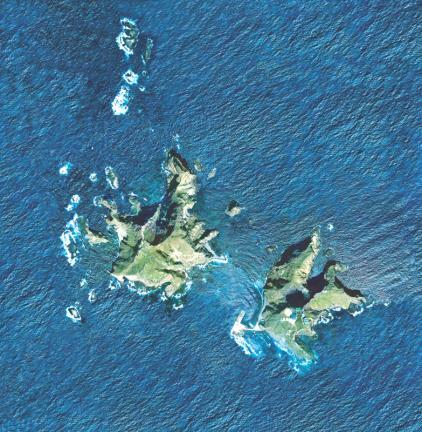 After the discovery of its unique vegetation environment and geological importance, the islands are now designated and protected as a Natural Monument.